LED lighting has revolutionized the space in energy efficiency over the past few years. In addition to being reliable, LED lighting is a much smarter alternative to fluorescent and incandescent lighting. In a time when the world is striving to limit the damages inflicted upon the environment, it is only germane that we adopt sustainable and conservation friendly solutions in day to day living. LED lighting is indeed a wonderful way to light up, both in terms of lumens and lighter electricity bills! Making a breakthrough in the field of rather jarring and, one may add, garish halogens is recessed lighting like LED downlights. Fitted on ceilings, LED downlights are the way forward in diffused and accent lighting, highlighting and illuminating spaces according to needs. 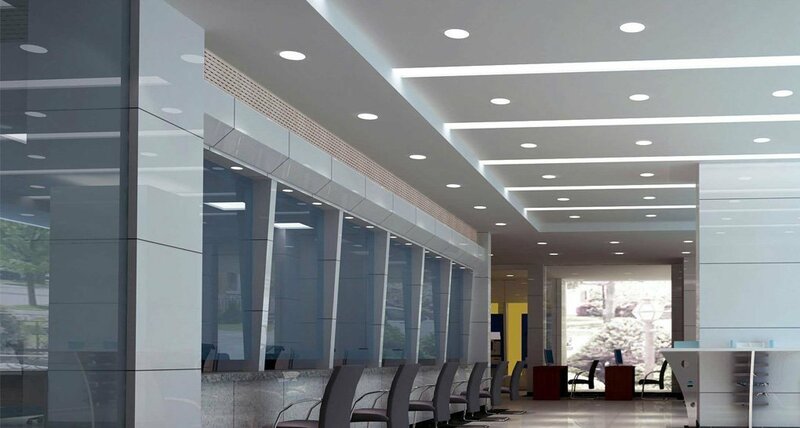 Designed for both residential and commercial spaces as also offices, retail and such, LED downlights provide effective solutions to lighting up high-ceilinged spaces. LED high bay lighting is another smart instance in the realm of energy saving solutions. These lighting fixtures are primarily used in industrial and manufacturing spaces besides warehouses. 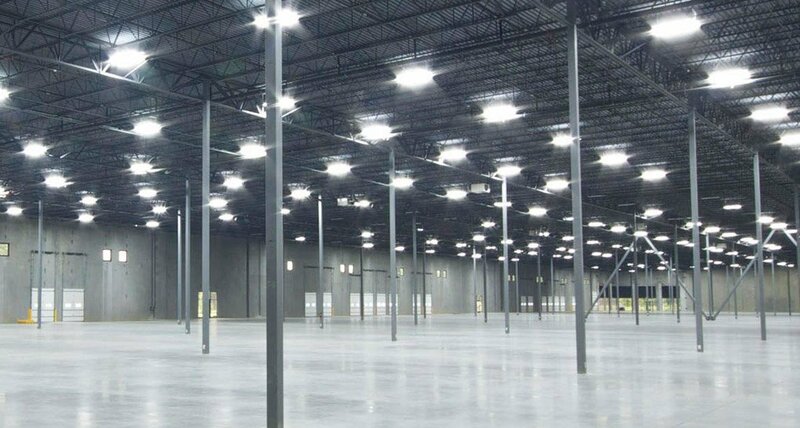 Typically LED high bay lightings have suspended mounting, using chains and hooks. Low maintenance and cost effectiveness make these fixtures coveted illuminating features. Norse offers an array of these lights in eye catching elegant designs. What’s more, they are unbelievably low on energy consumption and effortlessly at par with the best in business. Blazing a trail in luminous design and warmly enthusing interior designers and their ilk are LED panel lights. These customised lighting systems, found in a host of designs, absolutely delight with their white incandescence and chic aluminium frames. 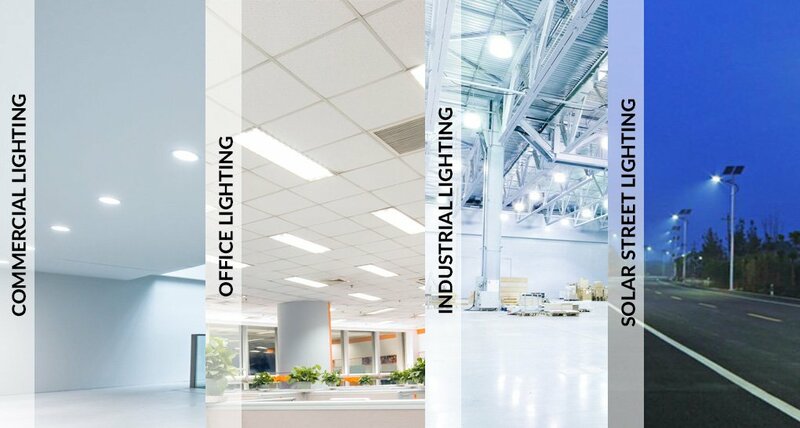 Be it education, hotel, retail or the food industry, LED panel lightings are a cherished addition, and often, quite the highlights, of these spaces. The techno spiffy Kelvin changing feature of these LED panel lights can well serve as the proverbial icing on the cake. While speaking of lights, it is humbling to realise that the sun, the primal giver of life is also our fundamental source of light and energy. Harnessing the power of the world’s oldest and almost magically renewable energy resource is the smartest thing to do in order to promote sustainable living. 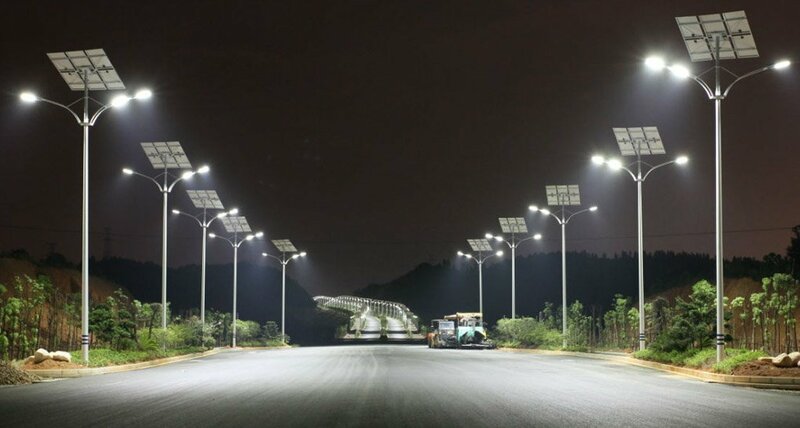 Solar powered street lights can radically transform the power consumption scene and promote responsible behaviour in consumerism. 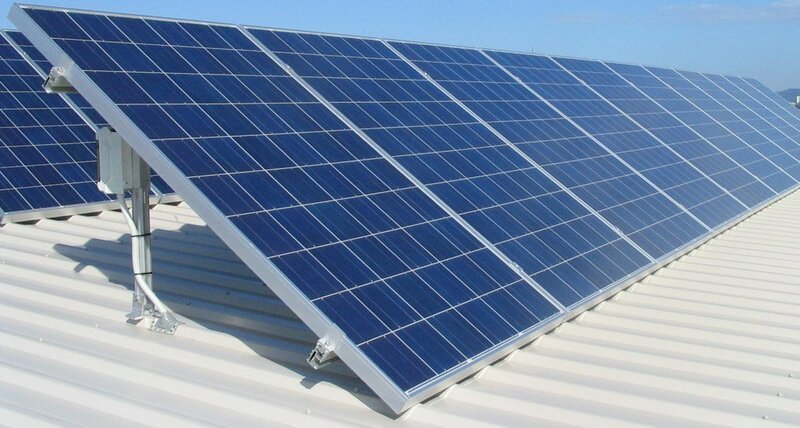 In fact off grid solar systems greatly reduce conventional power dependence with solar batteries for excess power storage. 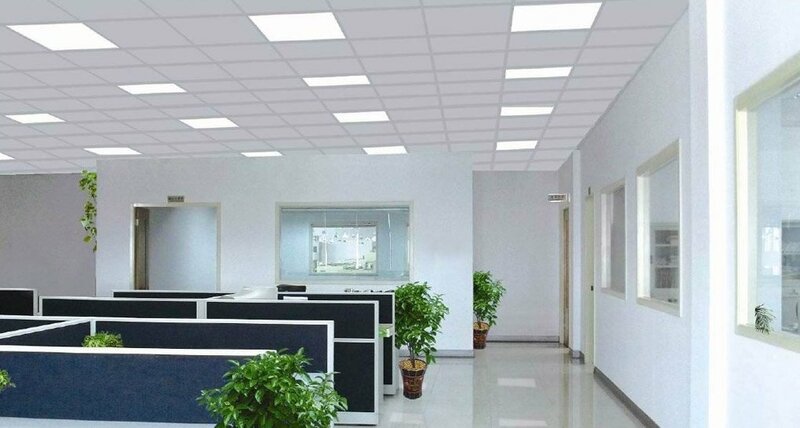 This entry was posted in Indoor Lighting, LED Lighting, Outdoor Lighting, Solar LED Street Light and tagged Commercial led lighting, Off grid solar system, Office led lighting, Solar led street light, warehouse lighting.